Located right in the heart of downtown San Antonio, SoHo Wine and Martini Bar is a clean and classy place for lovers of wine and cocktails. Priding itself on its specialty martinis, you can be sure to find some truly unique options when it comes to that particular drink. But just because they love martinis doesn’t mean the bartenders can’t mix a mean drink of another variety - they’re all both highly skilled and creative with their art. And they even provide live music, an excellent selection of jazz and blues to form a soundtrack to your night out. 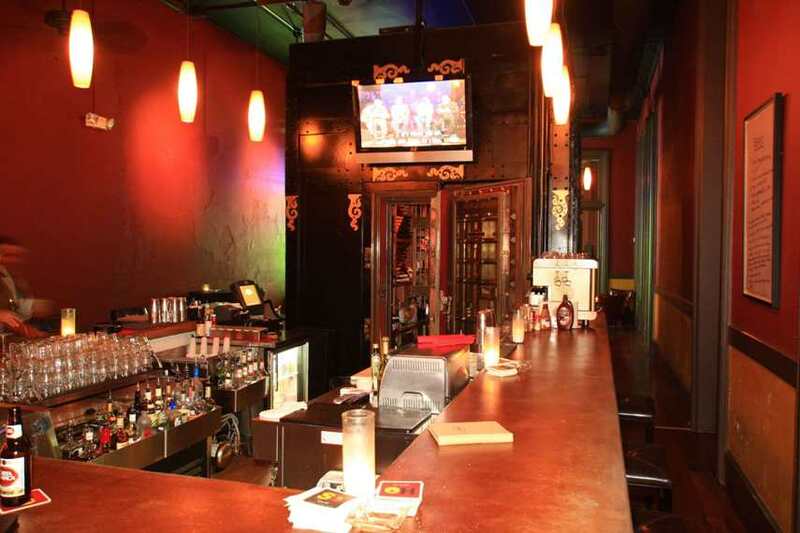 Stop by with a date to have a few drinks and you’re sure to have a good time. Has anyone been to SoHo before? What did you think of the crowd there?